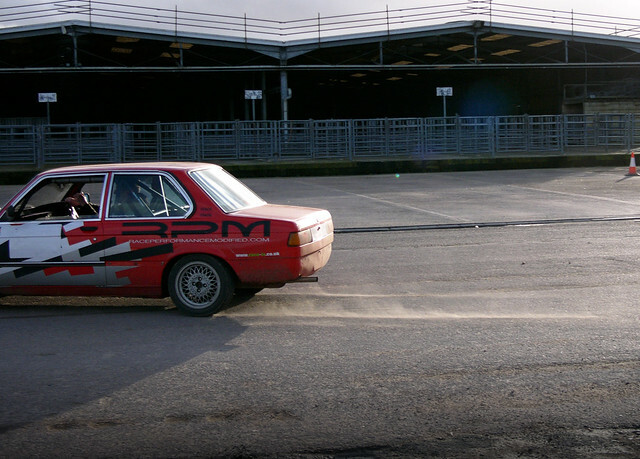 I've wanted an e21 for about 3/4 years now but have been led astray by a merc 190e and an e36. 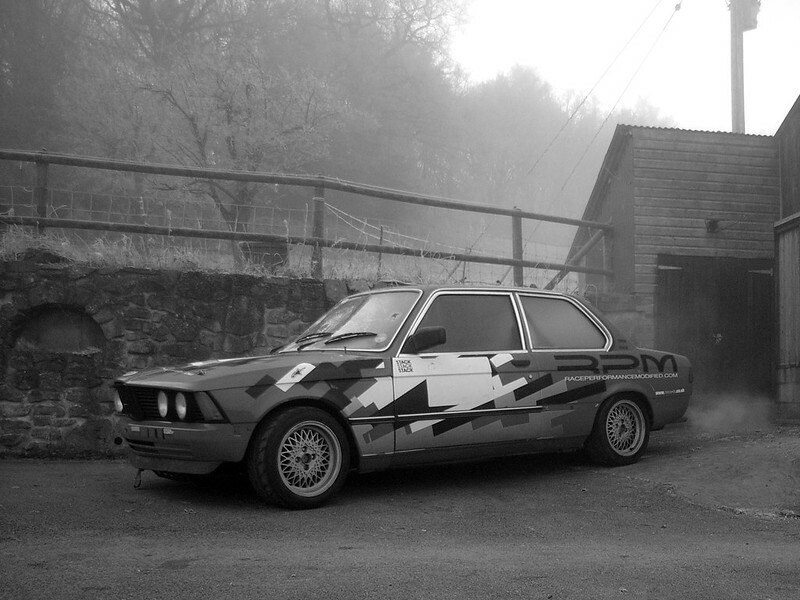 I liked the 190e but it was too slow. 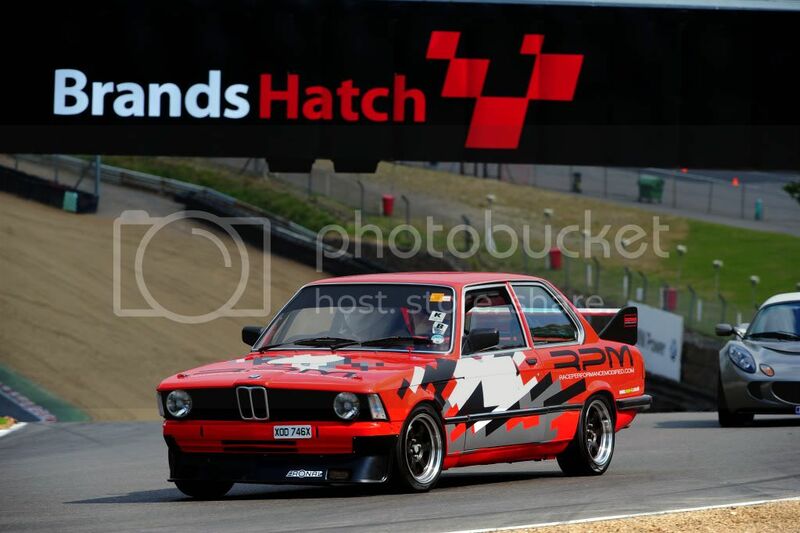 I like the e36 and still have it, but it's a little too modern for my tastes so I was on the look out for an older bmw. 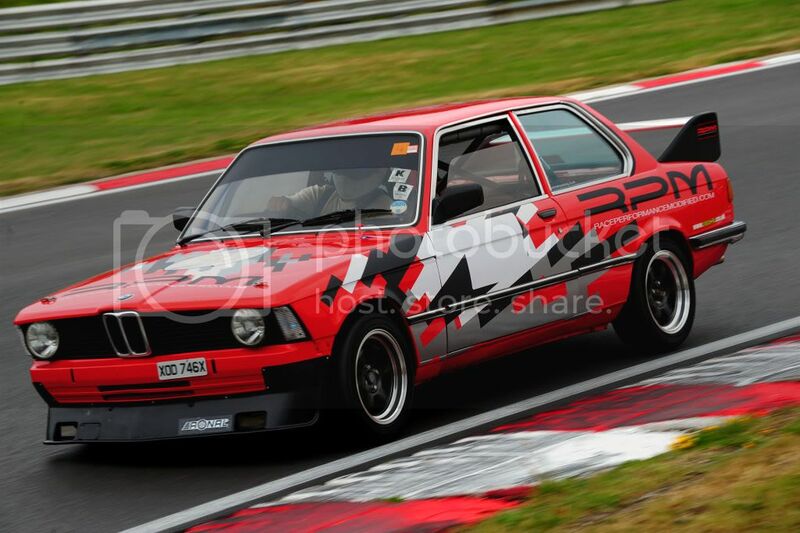 I had almost ruled out an e21 as the prices have been climbing for a while now and I thought I wouldn't be able to afford one I wanted but then Mark's old m42 powered 316 came up on ebay for a price I couldn't turn down. This was about a month ago and after a few hiccups it arrived this morning! Covered it ice. It appears its london is colder than it is in gloucestershire. Took those pics this morning before I had to leave for work. When I got home today I tried putting the seat in but it looks like you left the frame from your other seat in there Mark, so I am going to have to make a new frame for my seat tomorrow. Let me know if you want the frame back as I'll probably just make a fixed one for now. Other than that I've so far just had a good poke around, looked under the bonnet, admired the pink samcos, questioned whether my masculinity was up to that challenge and ran it up to temperature. Revved it a bit (sounds nice) went to put the bonnet back on and couldn't get it to fit properly so got distracted by that and spent a while straightening that out. By the time I was finished I was freezing and hungry so that's where I left it for now. Welcome here. 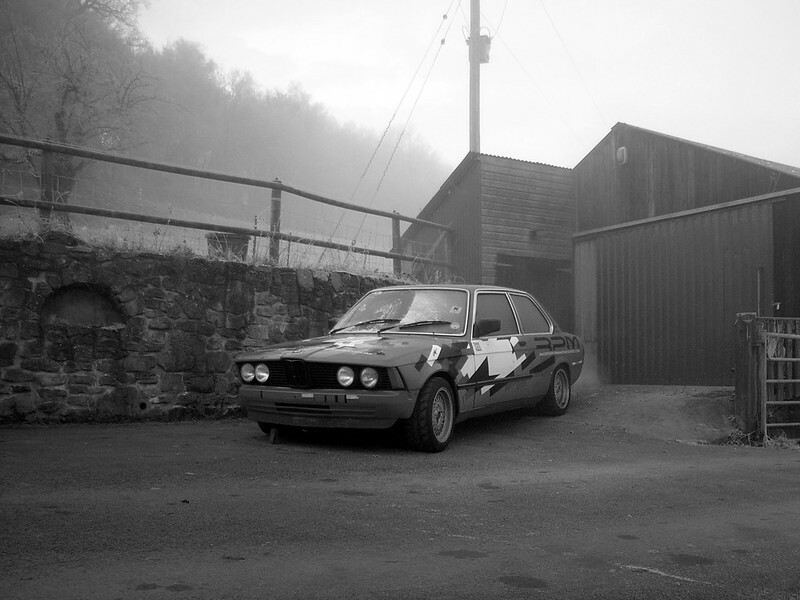 You have bought a nice tuned E21. Have fun with it. Seats in properly now. The frame took a little longer than expected to make as I wanted the seat lower than the mounting on the existing boxed sections would allow. It's now mounted level with the lower box next to the trans tunnel and I think it's about right where it is now. Took it for a test drive to find the front brakes were really lacking. Wasn't really sure what was causing it so took the brakes apart and found the pads were worn to such an extent the maximum extension on the calipers was only gently braking. As a temporary fix I cut out a few brake pad sized bits of sheet aluminum to space the pad in a bit and give me some braking. New yellowstuff pads are on order. Today I took part in an auto test. 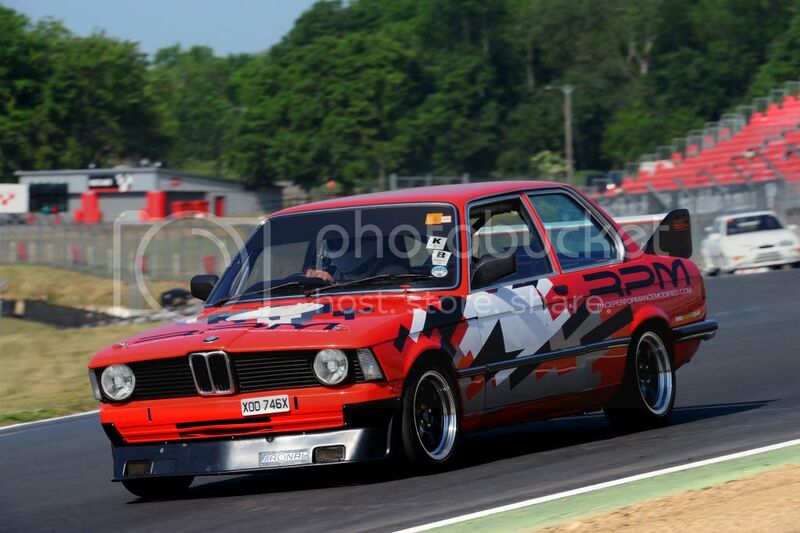 Was the only rear drive car there so won my class Though overall I came second to last lol. Probably had more fun than anyone else but the slow speed stuff with no power steering was hard work. Sorry about the quality of the pics. I left my dad to it and out of the hundreds he took these 2 are the only ones worth showing and I also got a video. Excellent. 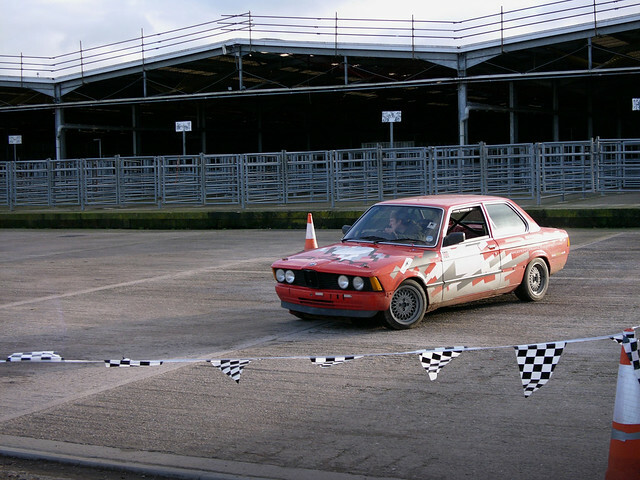 Great to see an e21 in competition. For future reference Hawk pads are way better than EBC. blimey,Mark.I thought the throttle linkage would have been worn,not the pads. There's one out there with my name on it. 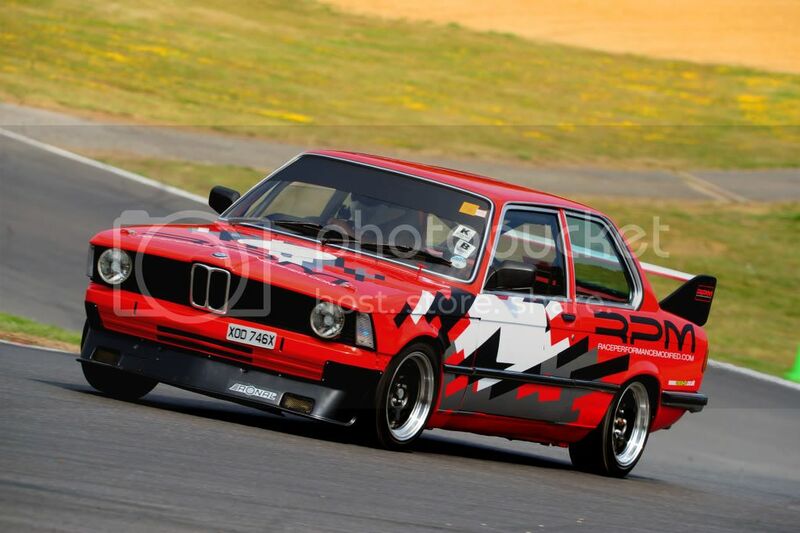 I'm innocent (although guilty of not checking them since cars last outing at Lydden with previous owner). Shame Jack didn't give me a call as I could have hooked him up with some pads. Mark, do you have a product number for the hawk pads? It took me ages to find the right ebc pads. Went to a local shop and they had nothing like them so ended up going through the online catalogue looking for any which looked right and eventually found them. Cambridge Motorsport - there service is excellent. I'd suggest the fast road/sprint pads as they work well from cold. I always found EBC yellows etc to be pretty poor in comparison. hawk pads are awesome you wont get any better. Cool. Managed to cancel my order for the yellow stuff. Bank holiday delay was useful Will order some hawk ones. 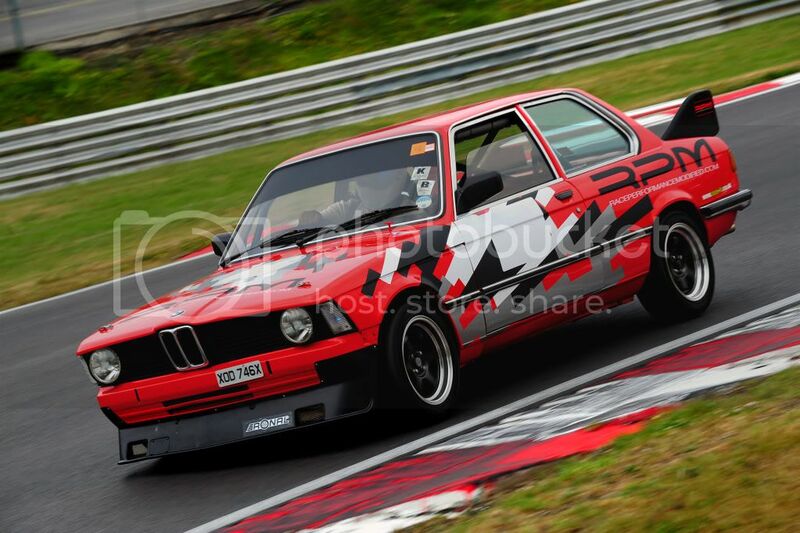 Also looking for a rear bumper and nearside trim from rear of the door. 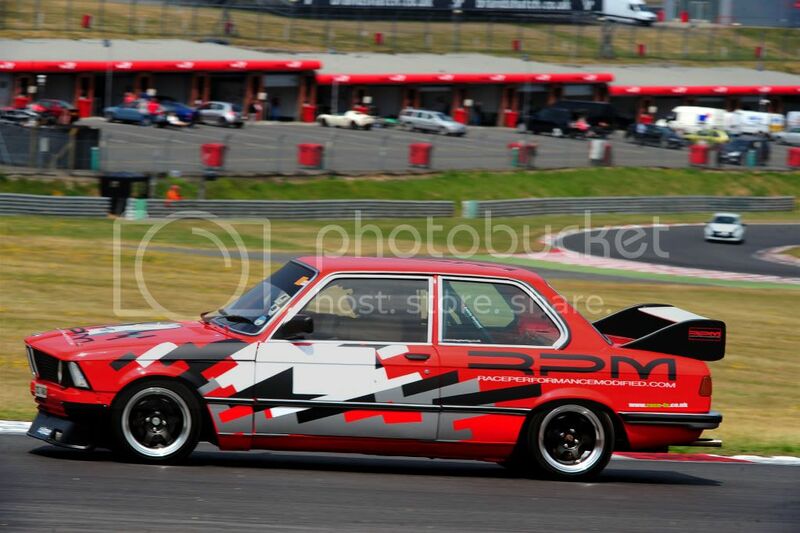 If anyone knows anyone breaking an e21 in the south west/midlands area let me know.